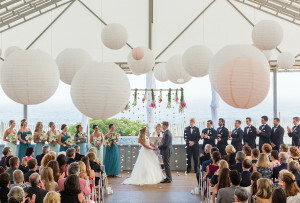 Delight friends and family with a fun twist on the traditional rehearsal dinner. By Nicole Cammorata·	 7/1/2014, 4:20 a.m. 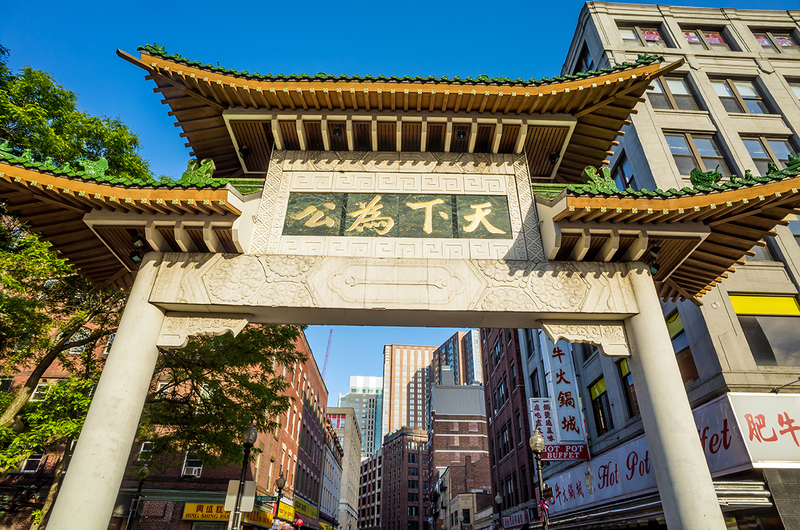 Finish your wedding-day run-through, then take a spin through historical Chinatown with Boston Food Tours’ two-hour “Ping-On” (“peace” in Mandarin) jaunt. 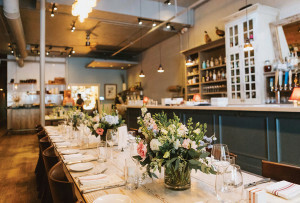 Offered for parties of 24 or fewer, the excursion weaves in and out of various shops and markets, where you can sample Cantonese barbecue and traditional pastries, sip bubble tea, and more. The final stop on the tour is, of course, dinner—choose from a Cantonese-style banquet, a Mongolian hot-pot feast, or a Szechuan-style meal. $39 per person (dinner additional); 617-523-6032, bostonfoodtours.com. What says fall more than a crisp apple plucked right from the tree? 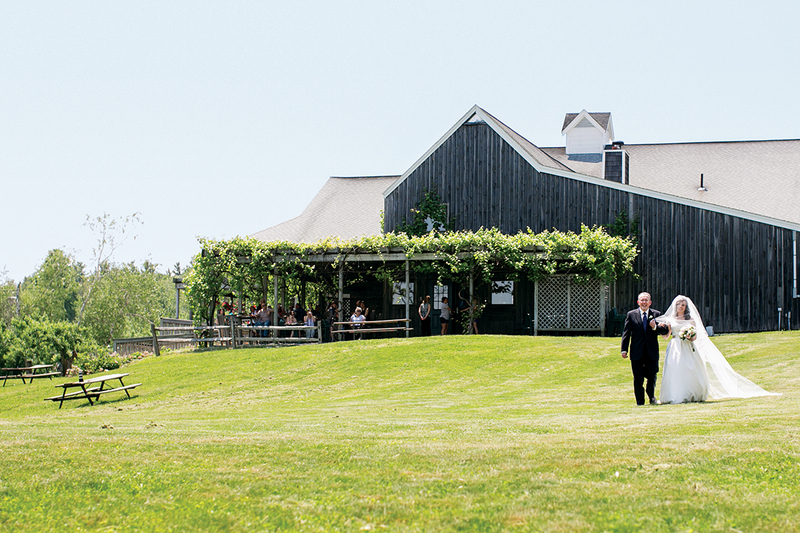 Give your bridal party the chance to channel their inner Johnny Appleseed with a stroll around Nashoba Valley Winery’s apple orchards, nestled on 56 acres in Bolton. 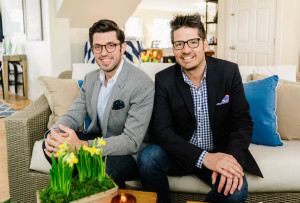 Attendees can also sample wines of both the grape and fruit variety before sitting down to dinner inside a private farmhouse or the first floor of the on-site eatery, J’s Restaurant. Starting at $750 for space rental and food; 100 Wattaquadock Hill Rd., Bolton, 978-779-5521, nashobawinery.com. 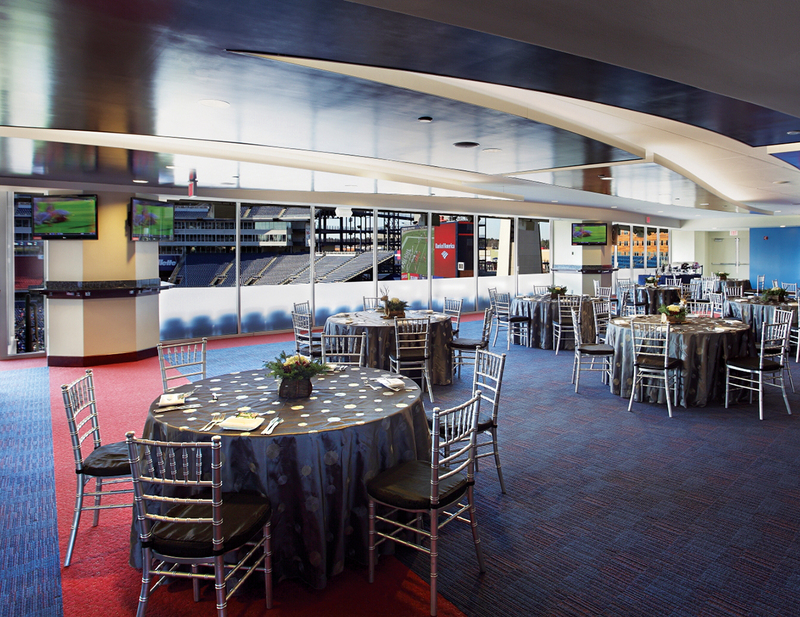 Soccer-loving family and friends can kick back with dinner and a game inside one of the luxe private suites at Gillette Stadium, home to the New England Revolution. For added fun, treat guests to pregame field visits and activities. Starting at $2,000 for space rental, tickets start at $17 per person (food additional); One Patriot Place, Foxboro, 508-549-0402, revolutionsoccer.net. Want to party like it’s 1773? 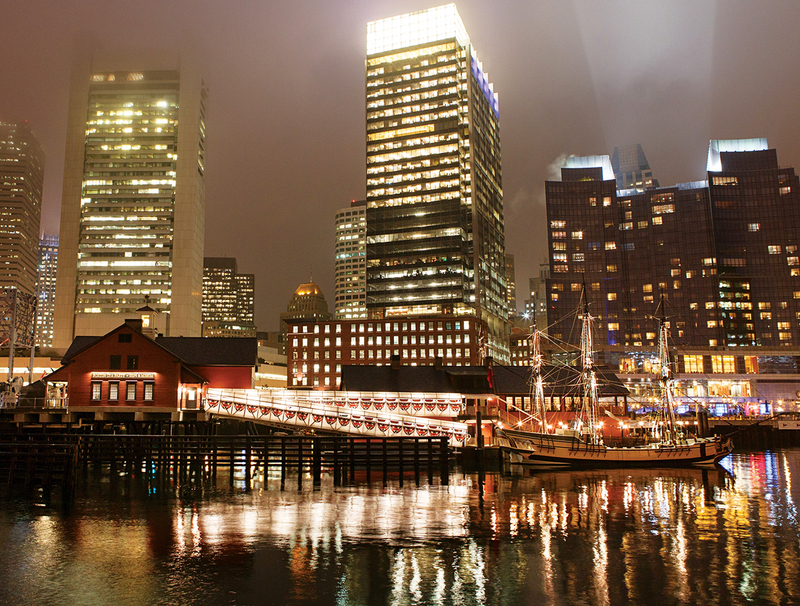 Host your rehearsal dinner at the Boston Tea Party Ships & Museum, in Fort Point. Your nearest and dearest can explore The Eleanor and The Beaver, exact replicas of two of the three ships involved in the Boston Tea Party, while enjoying passed appetizers on Griffin’s Wharf from Jasper White’s Summer Shack or the Fireplace. A sit-down option is offered inside Abigail’s Tea Room, which boasts water views and a small terrace overlooking the channel below. Starting at $3,000 for space rental, catering fees separate; 306 Congress St., Boston, 617-338-1773, bostonteapartyship.com. 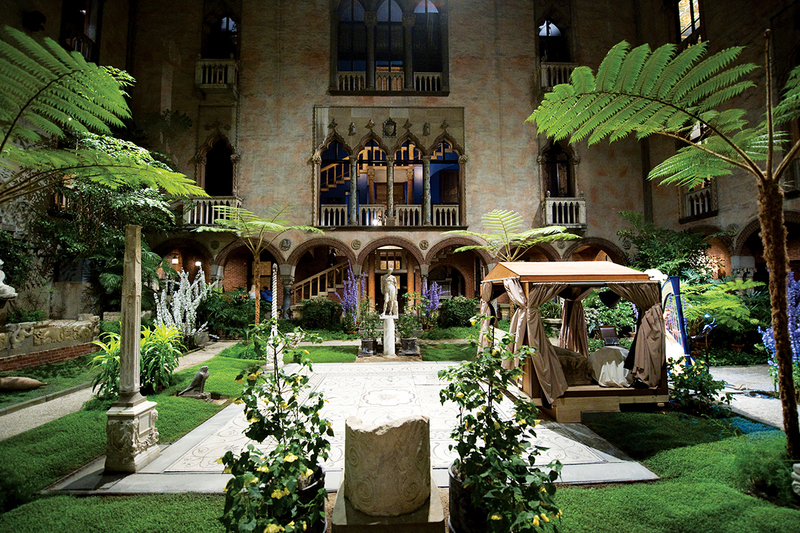 Always in bloom, this breathtaking museum’s indoor courtyard is one of the most romantic spots in the city. Host a cocktail party with passed hors d’oeuvres in the cloisters surrounding the lush greenery, or opt for a more-formal, seated dinner in the Renzo Piano–designed Café G. Before and after the meal, your crew can peruse works by John Singer Sargent, James McNeill Whistler, and Raphael, to name a few. 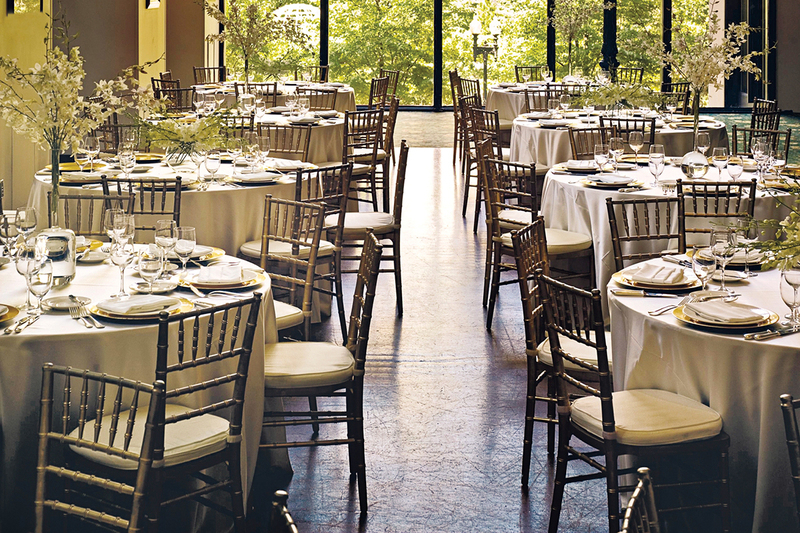 Starting at $4,000 for space rental, tours, and food; 280 The Fenway, Boston, 617-566-1401, gardnermuseum.org. Celebrate hoppily ever after at this Seaport brewery, which offers guided tours of the beer-making process, from fermenting to bottling, and, natch, plenty of suds to toast the happy couple. Buffet-style meals from one of the venue’s recommended caterers are served in a private room or, for larger parties, the brewery’s main beer hall. 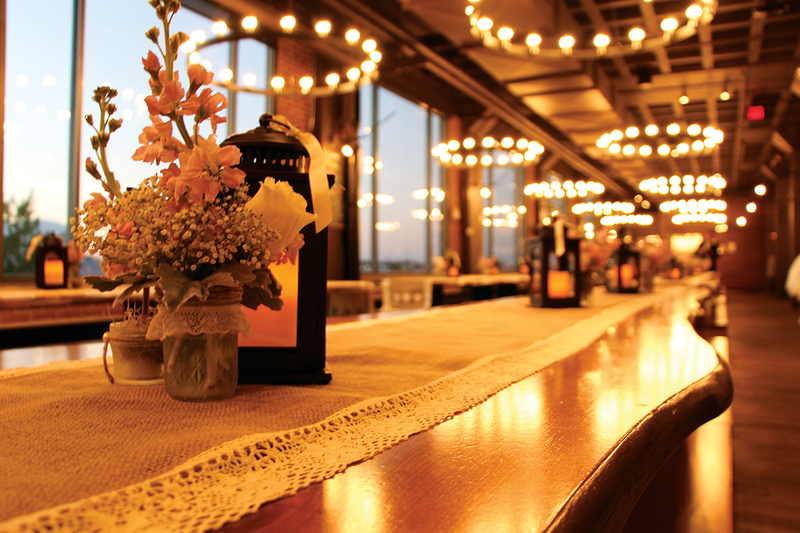 Starting at $600 for space rental, catering fees vary; 306 Northern Ave., Boston, 617-456-2322, harpoonbrewery.com. Keep everyone from the flower girls to Great Aunt Edna entertained at this playful three-floor venue, where guests can boogie down on a light-up dance floor, shoot hoops, and reach for the stars on a multi-story climbing sculpture. 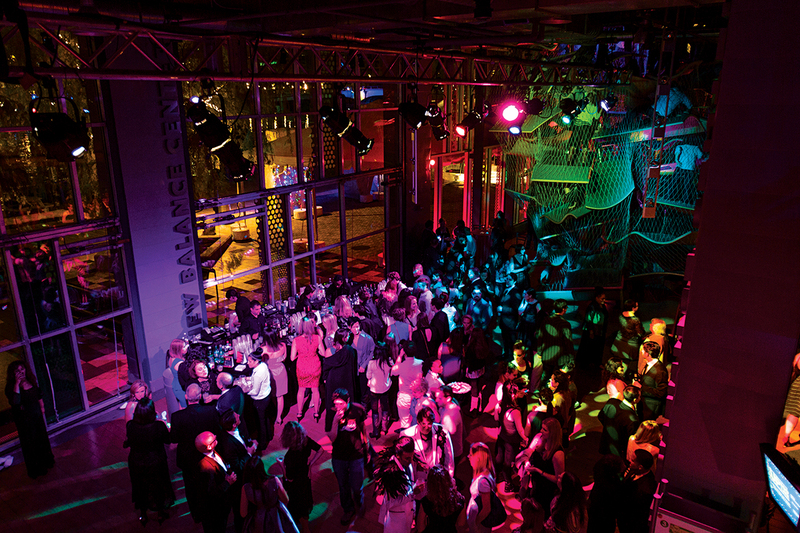 The atrium’s floor-to-ceiling windows, which look out onto Fort Point Channel, can be opened to extend the party onto the patio. Starting at $4,500 for space rental, starting at $100 per person for food; 308 Congress St., Boston, 617-426-6500, bostonchildrensmuseum.org. It’s all about elegance at this Financial District landmark, which offers tea service and three dainty courses presented on tiered serving stands—scones with cream and jam, teacakes and desserts, and an array of savory tea sandwiches—for parties of up to 60. The champagne tea option includes an appetizer course and plenty of bubbly. Pinkies up! 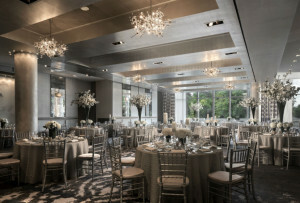 Starting at $32 per person for space rental and food; 250 Franklin St., Boston, 617-451-1900. boston.langhamhotels.com. Challenge Grandma to a game of candlepin at this retro bowling alley in the heart of Somerville’s Davis Square. 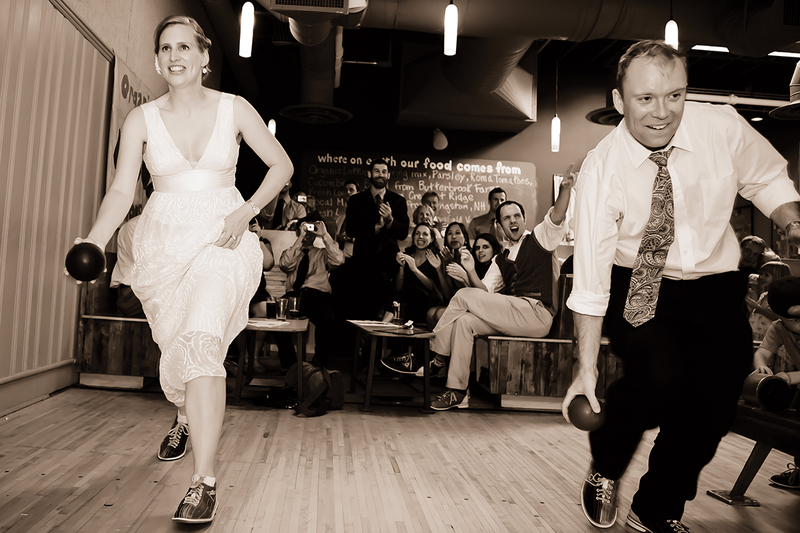 The bustling spot—which was taken over by the local wood-fired-pizza chain Flatbread Company in 2010—can accommodate up to 25 guests on weekends for two hours of bowling, thin-crust-pie-eating, and craft-beer-slinging. $25 per hour, per lane (food additional); 45 Day St., Somerville, 617-776-0552, flatbreadcompany.com.